Northeast State Community College will close its Bristol campus at the end of the fall 2017 semester. The decision is part of the College’s correction action plan to align revenues and expenses. Northeast State recently trimmed $5 million to balance its 2018 budget. A recent audit by the Tennessee Board of Regents noted: “the benefits of the site do not justify the current cost of the agreement.” The College currently pays $22,986.51 per month for the 16,000 square-foot site. Payment on the facility will continue until the lease expires on Feb. 18, 2018. The facility, located at 620 State St., opened in 2013 with 102 students. The site currently enrolls about 140 students. King said personnel at the Bristol site would be relocated to Northeast State’s campuses in Blountville, Johnson City, and Kingsport. The college’s Entertainment Technology Program, which is housed at the Bristol campus, will be moved to the Blountville campus. Also, dual enrollment students taking classes at the facility will move to Tennessee High. Students with questions about transitioning to other Northeast State campuses may contact Jennifer Puckett, director at Northeast State at Bristol, at 423.354.5187 or jmpuckett@northeaststate.edu. Loose lips sink ships. An adage a group of lodgers learns all too well when a shy yet sly young man disrupts their nefarious plans in the contemporary comedic play The Foreigner. The Northeast State Community College Department of Theatre stages Larry Shue’s award-winning play in November at the Wellmont Regional Center for the Performing Arts Theatre on the Blountville campus. Northeast State Theatre promises an exciting 2017-18 season to begin with The Foreigner. Opening night is Nov. 9 at 7:30 p.m. Evening performances continue Nov. 10, 11, 16, 17, and 18. There will be two matinée performances scheduled Nov. 12 and Nov. 19 at 2:00 p.m. Tickets are $10 general admission and $8 for groups of 10 or more. Admission is free to Northeast State students presenting valid student identification. The Foreigner opens at a fishing lodge in rural Georgia often visited by “Froggy” LeSeuer, a British demolition expert who occasionally runs training sessions at a nearby army base. On this fishing trip, Froggy brings along his friend Charlie, a pathologically shy young man terrified at the thought of making conversation with strangers. Taking his leave, Froggy tells all his fellow lodgers that Charlie is from a foreign country and speaks no English. Once left alone the fun really begins as Charlie overhears more than he should. Fearing no repercussions from “the foreigner,” a motley crew of lodgers openly discuss their sinister plans and shocking secrets. These damaging revelations are spoken with the assumption that Charlie doesn’t understand a word being said. Charlie’s silence yet understanding of these events sets in motion a wildly funny climax in which things go uproariously awry for the “bad guys,” and the “good guys” emerge triumphantly. The play is being directed by Northeast State Theatre instructor and technical director Brad McKenzie. The play is presented through special arrangement with Dramatists Play Service, Inc. In compliance with the American Disabilities Act, Northeast State honors requests for reasonable accommodations made by individuals with disabilities. Direct requests can be made at least 10 days in advance to (voice and TTY) 423.279.7640. Get your tickets now at http://www.northeaststate.edu/boxoffice. For more information please contact the Box Office at 423.354.5169. Dance a jig and get your Irish on when the Paul Brock Band performs at Northeast State bringing an evening of unmatched traditional folk music. This internationally acclaimed Irish folk band travels from Ireland to share Celtic, Irish and Global music and dance at a one-night-only show on Nov. 1 at 7:00 p.m. in the Wellmont Regional Center for the Performing Arts on the Blountville campus next to Tri-Cities Regional Airport. The concert is free and open to the public. 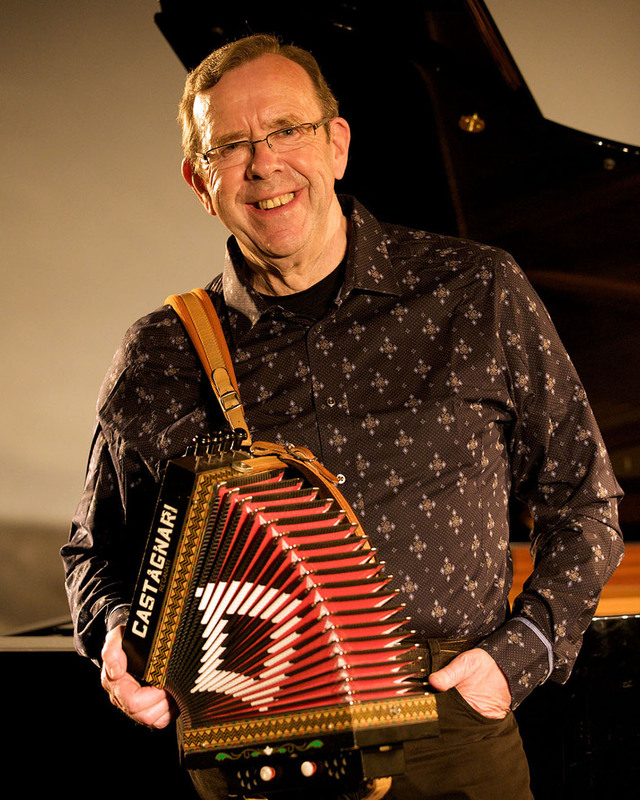 Button accordionist and melodeonist, Brock is one of Ireland’s most celebrated traditional musicians and has been at the forefront of Irish music for many years. He gets splendid support by bandmates Shane Ferrell on banjo, Denis Carey on piano, and Dave Curley on guitar and vocals. A multiple All-Ireland accordion champion born in Athlone, County Westmeath, Brock pursued a solo career through the 60’s and 70’s by mastering the single-row, two-row, three-row, and five-row button accordions. His illustrated lecture “Irish Traditional Music in America – The Golden Era” has been widely acclaimed. As a soloist, Brock has toured extensively throughout the world. He has performed with leading musicians and has been a special guest artist on a number of occasions with the beloved Irish band The Chieftains. His list of awards and accomplishments are many. Paul Brock and bandmates tuning up at the Grand Old Opry. Brock previously performed at Northeast State as a part of the renowned Brock McGuire Band which he co-founded with Manus McGuire. 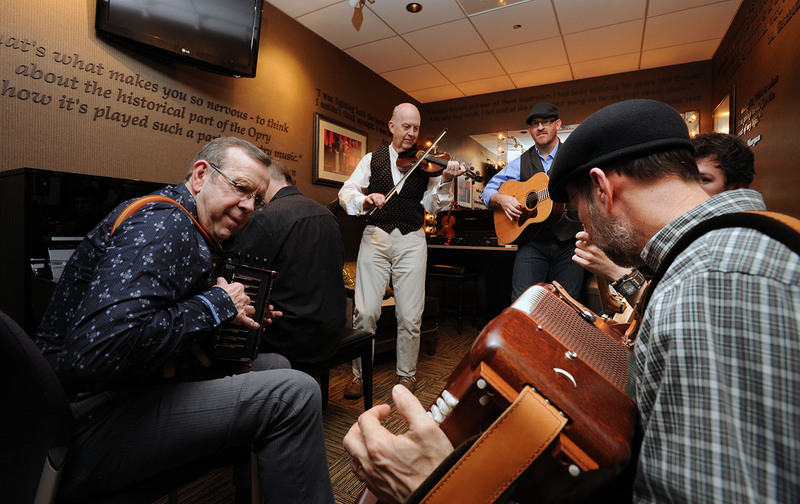 They produced many well-received albums including Green Grass Blue Grass, a collaboration with Grammy-winning musician Ricky Scaggs that celebrated the deep historical connection between Appalachian and Irish music. The band will also perform at 1:30 p.m. in the Kingsport Center for Higher Education in the auditorium. The performance is open to students, faculty, and the public. The concert is sponsored by Northeast State’s International Education Committee. Doors open at 6:30 p.m. For more information, visit www.northeaststate.edu or email internationaled@northeaststate.edu. As opioid addiction continues to make headlines across the country, Northeast State Community College will host a conference addressing this national public health crisis and its effects in our region. 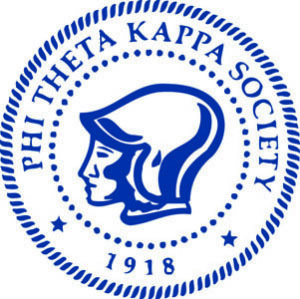 The College’s Alpha Iota Chi chapter of Phi Theta Kappa presents A Gift of Freedom from Substance Abuse: A Conversation about Opioid Addiction, on Nov. 2 from 5:30 p.m. to 8:30 p.m., at the Wellmont Regional Center for the Performing Arts on the Blountville campus. The conference is free and open to the public. Speakers scheduled to appear include Dr. Robert Pack, Associate Dean for Academic Affairs for the East Tennessee State University’s College of Public Health and Dr. Lyle Ailshie, Deputy Commissioner of the Tennessee Department of Education. The conference also features a panel discussion to include three former victims of opioid abuse disorder, local health care and substance abuse professionals, and education professionals. Area healthcare organizations will be setting up booths to provide information regarding substance abuse prevention and treatment. The conference is organized by student members of the Alpha Iota Chi. The chapter extends an open invitation to the community seeking to fight opioid abuse in our region. Register now to attend this event at https://www.eventbrite.com/thegiftoffreedom. Returning Northeast State students can leverage their academic achievements into leadership experience as an EDUC 1030 peer mentor for the upcoming spring semester. The EDUC 1030 Peer Mentoring Program needs returning students to help transition new students into the college environment. A peer mentor is a second-year student who leads a maximum of five (5) students enrolled in EDUC 1030 classes throughout the 2018 spring semester. 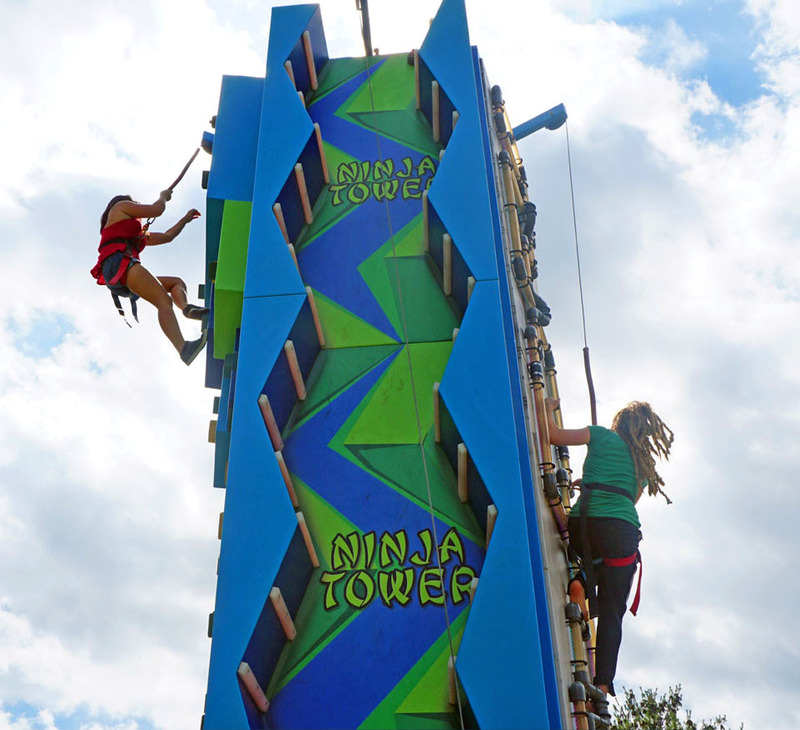 College can be a climb. Peer mentors can help. An eligible peer mentor candidate is a second-year student with a grade point average of 3.0 or above. Training will take place during the latter half of the current fall semester. Students selected to serve as peer mentors are compensated with meals during training and will receive a $250.00 stipend upon completion of assigned duties and responsibilities. If interested, please complete the Peer Mentoring Application Form no later than October 31, 2017. For questions and details, please contact Jane Honeycutt at jbhoneycutt@northeaststate.edu or Dr. Teressa Dobbs at tadobbs@northeaststate.edu.